A small group of legislators spent a year compiling their wish list of improvements to Oregon's struggling education system. Now they have five months to whittle it down to something realistic, find a way to fund it and sell the rest of their colleagues on spending up to $3 billion more on K-12 education. The state currently spends about $8.2 billion on K-12 public schools. "We only get one chance to educate our children," said state Rep. Greg Smith, R-Heppner. "They're only in first grade once, they're only in 10th grade once. We need to take advantage of that opportunity." A report released Thursday, Jan. 24, details the wish list a legislative committee compiled after a summer of hearings and tours around Oregon. The report echoes much of what the committee already has said publicly is needed to improve schooling for Oregon's children. That includes a longer school year, more state-paid preschool, diversity among teachers and smaller class sizes. It also shows lawmakers have learned from past mistakes. "Historically, the school state fund has not come with strings attached," said state Rep. Barbara Smith Warner, D-Portland, co-chair of the Joint Committee on School Success. "What we are trying to do is to ... tie this funding to outcomes. It's not just, let's put more money in the state school fund." That means school districts around Oregon might have to agree to measurable improvements to get and keep extra state money. The state would work with districts to come up with tailored plans. What works in a large, urban school might not be right for a school of just a couple hundred students, legislators said. If the districts follow through on the plan and see improvement, the state would continue paying for their initiatives. "We want to focus on outcomes-based funding," Smith Warner said. "… What is most responsive to your community's needs, and how you're going to measure your success and how we're going to measure your success." Sen. Mark Hass of Beaverton sits at the crossroads of public school improvement and the additional revenue needed to pay for it. 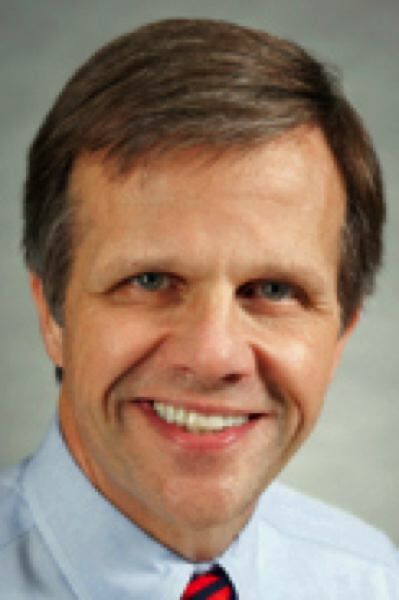 He chairs the Senate Finance and Revenue Committee and also sits on an ad hoc Joint Committee on Student Success. On Friday, Jan. 25, that committee resolved to create a package of legislation on improving public K-12 education in Oregon. The committee will introduce House Bill 2019, sometime later this session. That bill will include "six or seven scenarios" to improve education, Hass predicted. Gov. Kate Brown has put a $2 billion price tag on improving schools in the 2019 legislative session. "I'm not sure how we're going to get there. We'll see," Hass said. 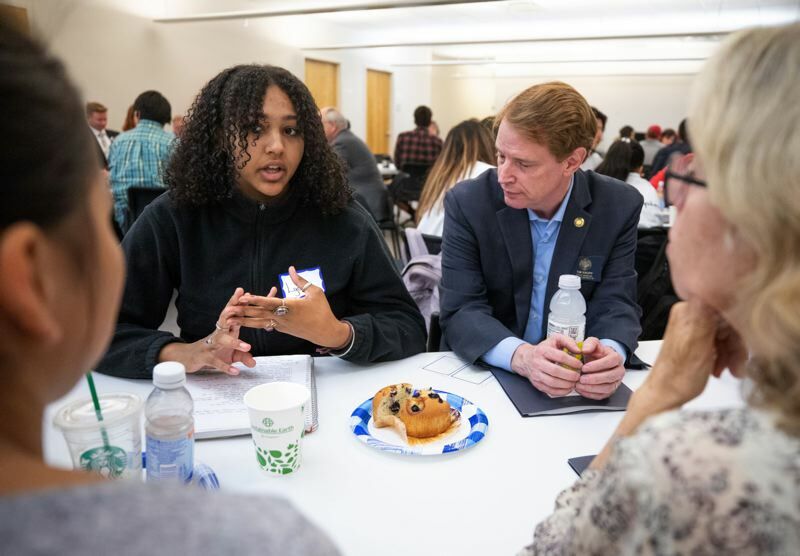 The Joint Committee on Student Success toured Oregon throughout 2018 — including a stop at Beaverton's Arts and Communication Magnet Academy — and heard from students, educators, parents, the business community and civic leaders. Now that the 2019 Legislature has convened, the committee will break into three subcommittees, focusing on accountability; early childhood education; and revenue. Hass will chair the revenue subcommittee. "We'll start work on that on Tuesday (Jan. 29)," he said. He said he didn't know which recommendations will end up going into HB 2019, but said money to add days onto the school year likely will be there. There likely will be a focus on investing in early childhood education — and also on legislation providing additional revenue for mental health services in schools. "Adding 10 days to every schools' calendar costs $500 million," Hass said. "The price tag for these improvements rises pretty fast." The proposals would transform Oregon's school system in every way, from how the state intervenes with toddlers at risk of abuse to technical training for high school seniors who aren't college bound. Fewer kids would go hungry and more children in poverty would be able to go to preschool under the new plan. Lawmakers emphasized bolstering services for low-income families with young children, starting the help at infancy. "Kids in crisis can't learn," Smith Warner said. "We have students all across the state, urban, rural, from the biggest schools to the smallest, that have had significant trauma. They're facing food insecurity, housing insecurity. The schools need to deal with that." In that vein, legislators want to expand Early Head Start. It provides full-day programs for infants and toddlers from low-income families but is only available to 2,064 kids of the 25,000 eligible. The group found the state wasn't adequately funding early intervention and early childhood special education. Full funding would cost an additional $37.5 million per year. The legislators also propose propping up Oregon's most needy families. Committee members found state programs provide home visits to only 10 percent of 30,000 at-risk families who need such services. The 84-page report stops short of outlining how to pay for all of these ideas, punting those questions to three smaller groups of lawmakers who on Thursday will sort out the details — including how to pay for these changes. Lengthening the school year and limiting class sizes are among the most expensive recommendations. Committee members found Oregon's school year, which ranges from 150 days to 170 days, isn't enough. They would like to reach the national average of 180 days. But adding those days would cost an estimated $258 million per year. And caps on class sizes — which would range from 20 in kindergarten and first grade to 29 for core academic glasses in grades 6 through 12 — would cost about $185 million per year. Other goals reach higher, aspiring not to just fall in line with national averages but to exceed them. The legislators want state-subsidized education for teachers, with an emphasis on those going on to instruct career and technical education. A state-organized mentorship system would bump up salaries for teachers who agree to mentor others and create an advancement council inside the state education department to help teachers succeed. Legislative budget analysts say the mentorship program could cost $234 million per year. They also propose hiring more specialists like music teachers, librarians and school counselors. Ideally, the state's teachers should reflect the state's demographic makeup, legislators said. 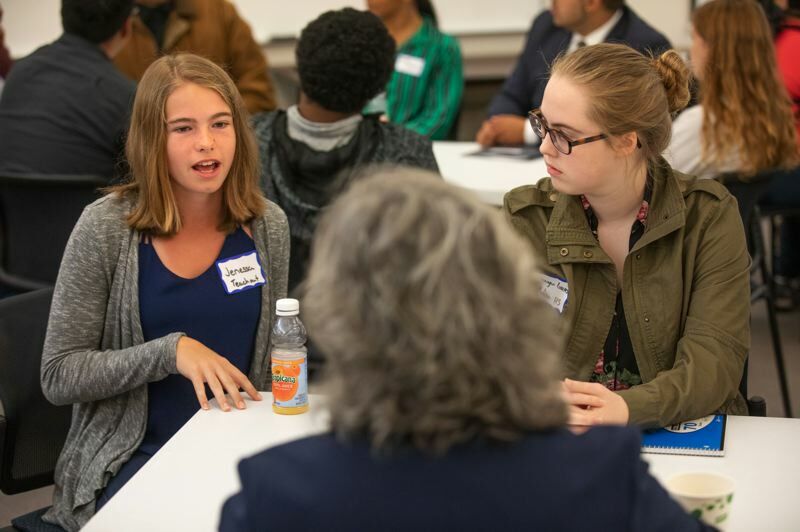 Some money would be dedicated to helping local school districts "grow their own" future workforce with scholarships for students from "racially and linguistically diverse" backgrounds who want to become teachers. Dana Haynes contributed to this report. Paris Achen, Aubrey Wieber and Claire Withycombe are reporters for the Oregon Capital Bureau, a collaboration of EO Media Group, Pamplin Media Group and Salem Reporter. Democrat. District 14 includes Beaverton. Committees: Chair, Finance and Revenue; Chair, Special Committee on Conduct; Co-Chair, Joint Committee on Tax Expenditures; Business and General Government; Education; Joint Committee on Student Success.